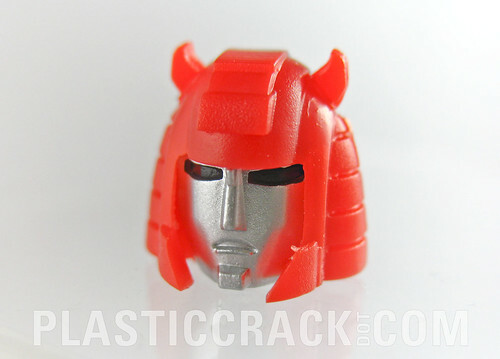 In some ways it is not quite up to the level of Fansproject's original upgrade kit but for the price it is worth it to give Classics Cliffjumper a new look. I've been unhappy with the original since they repainted Bumblebee so this is a welcome cheap change. What's nice is that the packaging is well done and makes for decent display art too. This page contains a single entry by Nala published on March 26, 2011 3:50 PM. 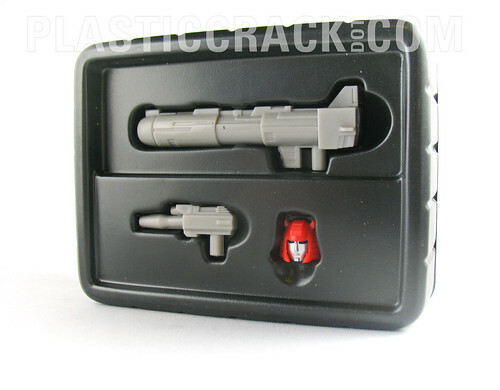 Fansproject TFX-05 Sidearm was the previous entry in this blog. 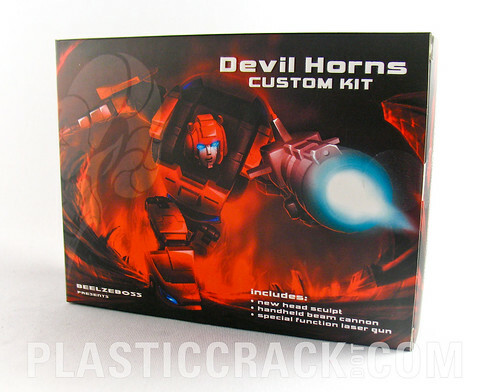 E-Hobby TF United Junkion, Hot Rod, and Kup Autobot Set is the next entry in this blog.